Dawn Clark’s career plans drastically changed after an injury from Desert Storm prevented her from following her dream career, so she changed paths, and completed her MBA and MA in Health Care Administration. Shortly thereafter, her pain levels increased to the point that she had to stop working outside the home, and became a stay-at-home-mom. Not one to be held down, she started volunteering several hours a week at her daughters’ elementary school library. While there, Dawn realized that, like her children, many students read on a much higher grade level, and have difficulties finding books that match both their reading level and their age. She also learned about Destination Imagination, and began a long-term volunteer position she still holds to this day. Being involved with a world-wide educational program that fosters STEAM skills, creative thinking, and collaboration is a rewarding experience and keeps her in tune with the needs and desires of students of various ages and backgrounds. As her children grew, and had children of their own, Dawn started writing children’s books, and found there was a need for quality children’s publishing that didn’t require the author to give up all rights or, alternatively, get lost in the large quantity of self-published e-books. As an avid reader of Science Fiction and Fantasy, she often helped friends edit their novels and found she had a knack for finding continuity and grammatical errors. So, she decided to combine her passions, and Crimson Dragon Publishing was born. 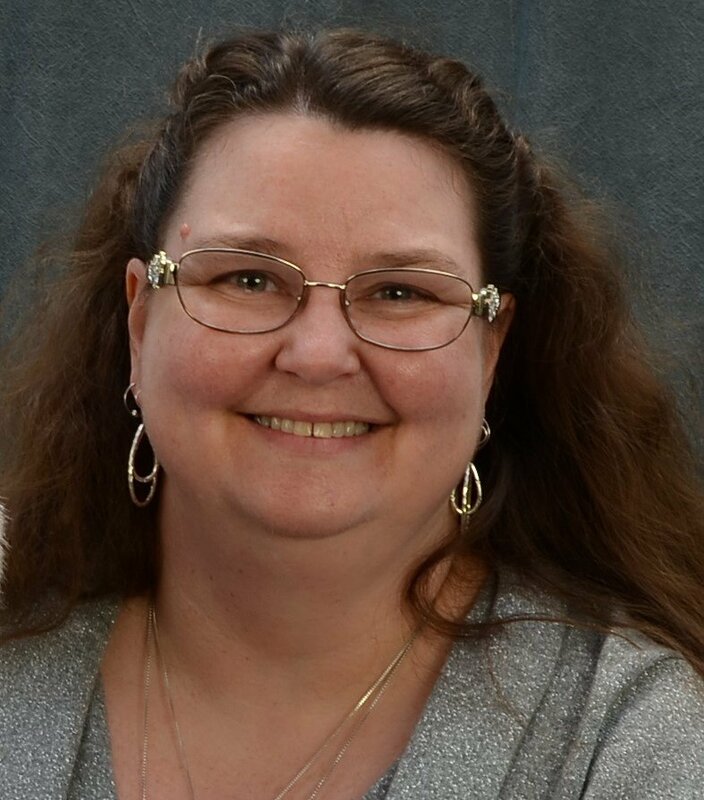 Dawn currently lives in Colorado, travels world-wide with her husband, and loves to camp, hunt, fish and read. When Sarah Yourzek was younger, she planned on following in her parents’ footsteps by joining the Army. During high school, she started having pain issues and became unable to run, halting any plans for a military career. After high school, Sarah interned at Studio Brassy, a comic and graphic illustration company, where she created her first graphic novel. 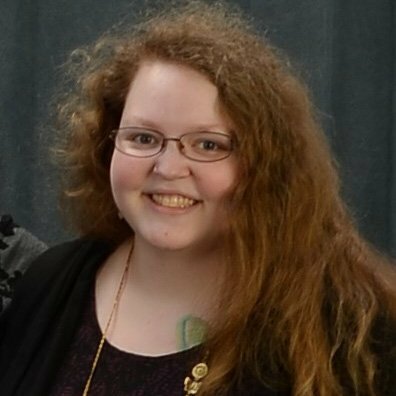 To work around her ongoing pain issues, Sarah sampled many college paths including 3D animation, film directing, video game design, even web design and website building. During this time, she was diagnosed with Fibromyalgia, and had to accept that a traditional job was not in the cards. Eventually, more out of frustration than anything, she took a figure drawing class for fun. At last she had stumbled onto something she was passionate about and was a truly viable career option for her. Sarah is currently a freelance illustrator, specializing in custom characters and logos, while working on her next graphic novel. She lives in Colorado with her husband and young daughter, and enjoys watching movies and gaming in her spare time.